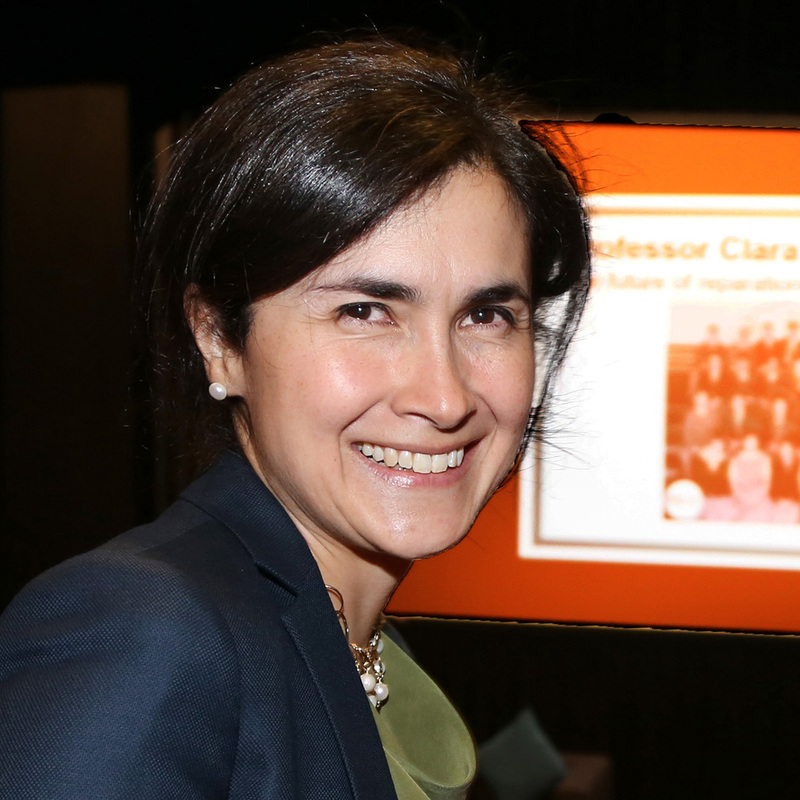 Clara Sandoval is a qualified lawyer and Professor in the School of Law at Essex University. She was Acting Director of the Human Rights Centre (January to December 2017), Director of the Essex Transitional Justice Network and former Director of the LLM in International Human Rights Law. She teaches and researches on areas related to the Inter-American System of Human Rights, Legal Theory, Reparations, Business and Human Rights and Transitional Justice. Most of her recent scholarship has been focused on reparations for gross human rights violations by the State and by TNCs. She was a visiting professional at the International Criminal Court in 2005, providing the Court with analysis on the award of reparations for gross human rights violations by regional human rights courts, and has equally worked as a consultant for the ICC in the area of reparations (Lubanga). More recently, she was appointed as one of four experts by the ICC to advice the Court on various questions surrounding the award of reparations in the Bemba case (Situation in the Central African Republic). Besides her academic commitments, Clara also engages in human rights litigation, training and capacity building with organisations such as REDRESS and the IBA and has been a consultant for the UN OHCHR for which she wrote the Special Issue onTransitional Justice and Economic, Social and Cultural Rights and the UN Guidance Note of the Secretary-General on Reparations for Conflict-Related Sexual Violence. More recently, Clara also worked as a consultant to the Transitional Justice of the Ministry of Justice in Colombia providing advice on transitional justice issues during the peace negotiations with the FARC. Clara is co-investigator and leads on the Americas part of a major three years ESRC funded Human Rights Law Implementation Project which looks at the factors that hinder or enable implementation of reparation orders/recommendations (in individual cases/petitions/communications) of regional systems and UN treaty bodies. The Americas team is looking at Canada, Colombia and Guatemala. From October 2017 Clara has also been working as a co-investigator on the AHRC funded project Reparations, Responsibility and Victimhood in Transitional Justice which will study, among others, the domestic reparation programmes in Colombia, Guatemala, Peru, Nepal, Northern Ireland and Uganda. Clara is currently working on a co-authored booked on Reparations for Victims of Armed Conflicts (Third volume of the Max Planck Trialogues on the Law of Peace and War) written by Sandoval, C., Furuya, S., and Correa, C., to be published by Cambridge University Press in 2019.